We believed from the start that a thorough and objective investigation would clear Caitlyn of any criminal wrongdoing. We are heartened the District Attorney has agreed that even a misdemeanor charge would not be appropriate. A traffic accident, however devastating and heartbreaking when a life is lost, is not necessarily a criminal matter. 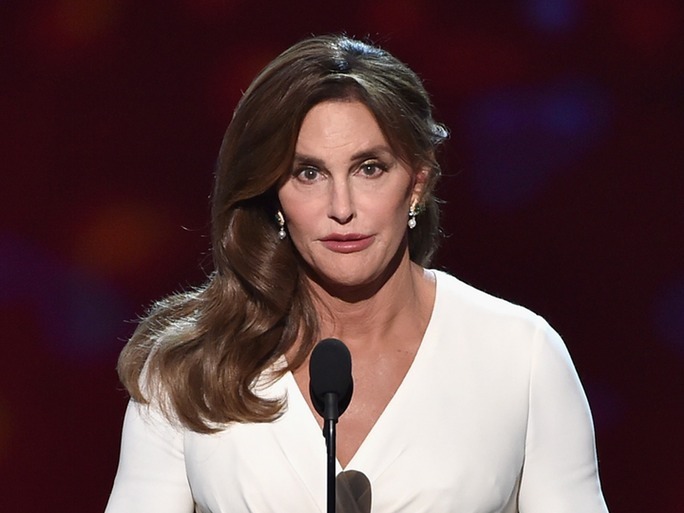 Variety also reports that at the time of the accident Jenner “hit the brakes between 1.9 and 1.5 second before impact.” Per the District Attorney’s report, Jenner’s conduct could not be proven “unreasonable” resulting in the case’s rejection.